Assembled with the utmost care for your assistance, ensuring that you feel at home and get the most out your visit. 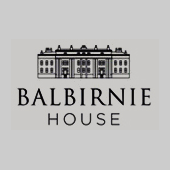 Balbirnie as a destination can be as active or relaxing as your mood dictates – a leisurely walk in the park, a morning’s golf on Balbirnie Park 18 hole golf course, or simply browsing through the shelves of the old library and taking it easy. 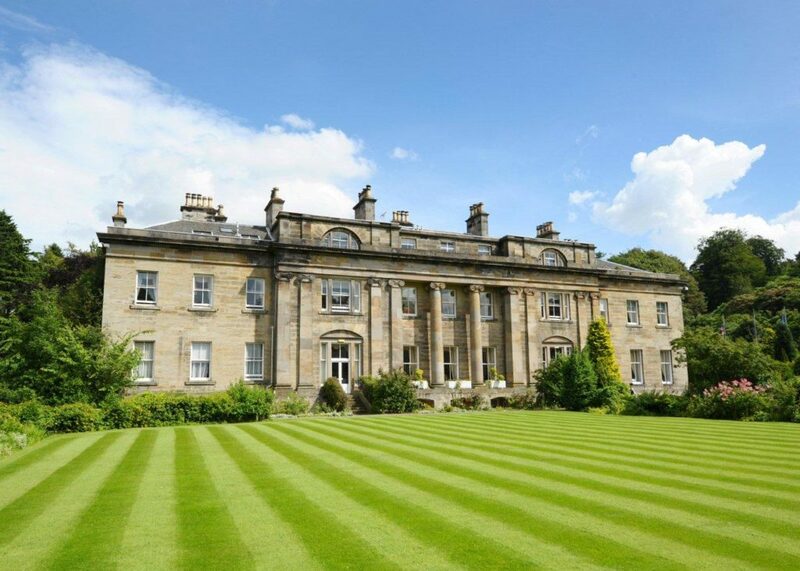 Quite apart from Fife being a golfer’s paradise, recreational pursuits abound including fishing, clay pigeon shooting, falconry, horse riding and water sports to name but a few. For those of our guests who prefer to stay within the perimeter of the estate during their stay, many pursuits are available, including doorstep golf on the challenging par 71 parlkand golf course, jogging trails and woodland walks. For those who have a keen interest in history, Balbirnie even has its own stone circle and stob cross. The park is home to an abundance of wildlife (including a family of deer) and to a vast selection of plants and trees, including the East of Scotland’s largest single collection of specimen rhododendron trees.